This article got my attention because I am just about as busy as a parent can get. I hope that you find the article as helpful as I did. 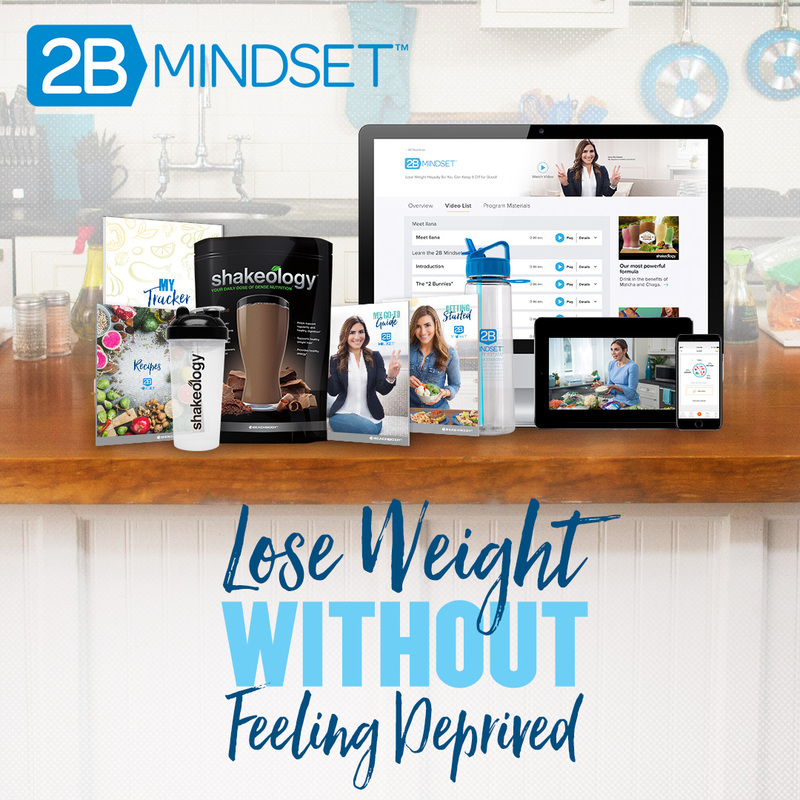 Weight loss is challenging no matter what, but when you have a hectic schedule full of appointments, errands, and random time-sucking obligations, it can feel straight-up impossible. Here’s the good news, though: You don’t need to quit your job and go to boot camp to successfully lose weight. You can shed pounds — slowly but surely — while continuing to hustle and keep up with your commitments. The key is learning to plan ahead and organize your day in a smart, efficient way. Before long, your weight-loss habits will become second nature, not to mention totally worth the extra effort. Read on for 11 easy tips for losing weight on a busy schedule! Meal prep doesn’t just save time and energy, it’s also key to ensuring you stay on-track with your nutrition goals. Every Sunday, block off a couple hours to make a weekly meal plan, go grocery shopping, and hunker down in the kitchen to chop, dice, grill, and plan your meals for the week. If you don’t want to cook entire meals in advance, you can still cut down the steps by setting aside ingredients and chopping vegetables and fruit ahead of time. Pre-sliced veggies are ideal because you can snack on them raw and incorporate them in meals, says Amy Gorin, MS, RDN, owner of Amy Gorin Nutrition in Jersey City, New Jersey. You can also make things like soup, ground turkey stir-frys, and casseroles ahead of time to store in your freezer. “I like to make crustless muffin-size quiches and freeze the extra portions so I [always] have healthy meals on hand,” says Gorin. 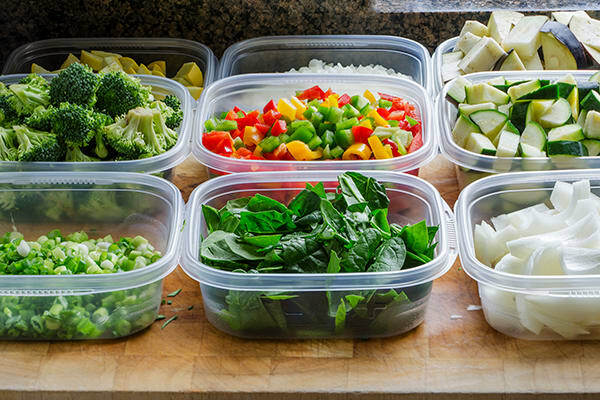 Proper portion sizes are a key part of meal prepping for weight loss: Using portion-control containers is an easy way to make sure your meals are balanced, especially if you’re trying to lose weight for the first time. Not sure where to start? Check out these healthy meal-prep ideas from the pros. The key to resisting that midmorning muffin craving at work is to have satisfying, nutrient-rich snacks at the ready. For protein-rich snacks, try hard-boiled eggs, beef jerky, or edamame. For snacks under 200 calories, bring in some pistachios, roasted chickpeas, or seaweed. 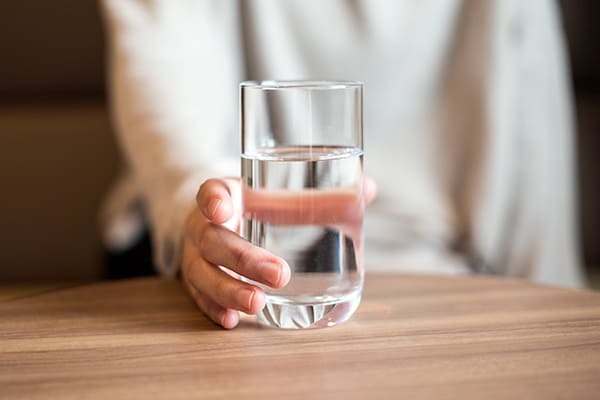 Research suggests that drinking water before a meal can help you feel more full. An easy way to check that off your list is to carry a reusable water bottle with you at all times. 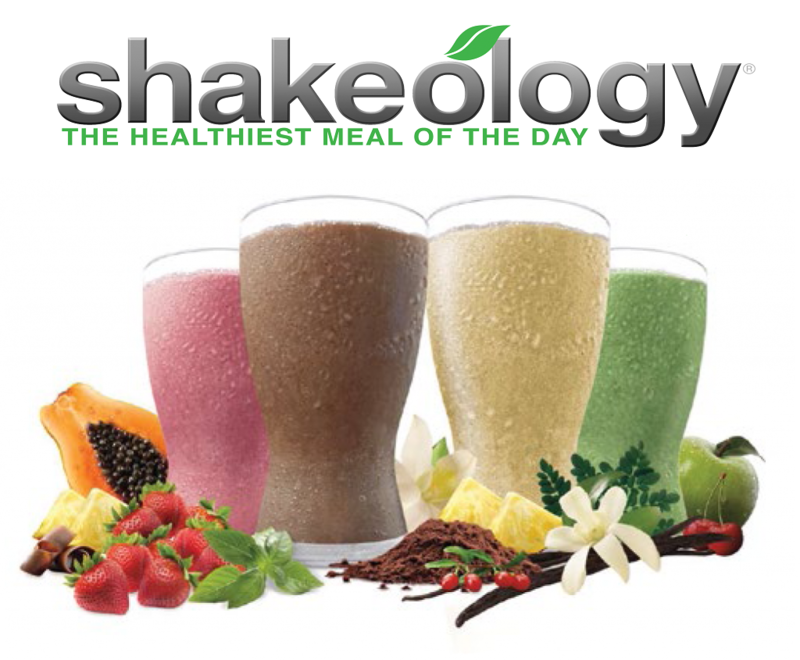 Refill it regularly and aim to drink half your body weight (in pounds) in ounces each day. If you’re notoriously bad at hydrating, here are 25 easy ways to drink more water. A Cornell University study found that women who had a fruit bowl available weighed 13 pounds less than women who had cereal or sodas sitting on their kitchen counter. Same goes at work: Skip the candy bowl and get a basket and load it with your favorite fruits. 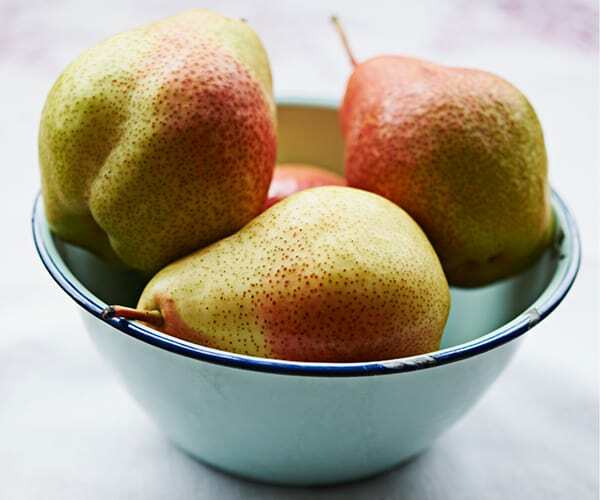 Try apples for a hit of fiber, bananas to sneak in some potassium, and pears for a sweet, low-calorie snack. And don’t forget about seasonal options like grapefruit, oranges, and kiwis. Although diet plays a major role in losing weight, pairing it with regular exercise is critical if you want to achieve weight-loss success. But how do you squeeze in a sweat session when your day is jam-packed? “I recommendworking out in the morning before people start making demands of you and life has a chance to get in the way,” says Trevor Thieme, C.S.C.S., Beachbody’s senior manager of fitness and nutrition content. If mornings are out of the question — maybe you have a long commute or an early drop-off time for your kids — identify another time of day that’s consistently free of commitments. For some people, that might be during lunch. For others, it might be after work. Whenever it is, reserve it for exercise. Working out at home is a good way to make sure you get your workout in — and it’s harder to make excuses. 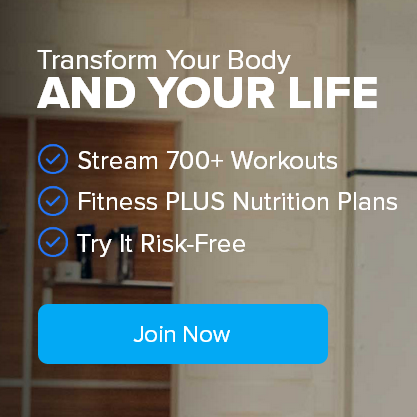 With a streaming service like Beachbody On Demand, you’ll have hundreds of workouts with nutrition guides, calendars, and progress trackers at your fingertips. You’re probably thinking, how exactly will sitting help me lose weight?! 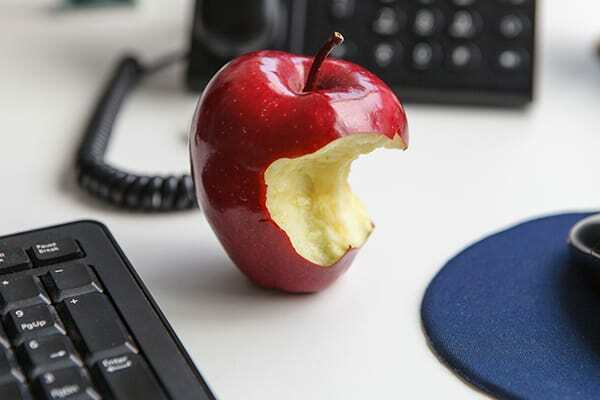 Well, pay attention to this fun fact: Research shows you’re more likely to consume greater amounts of food if you eat while you’re distracted. While it might seem counterintuitive to carve out 30 minutes just to eat when you could multitask, a 2001 study suggests that multitasking may actually decrease your productivity by as much as 40 percent. In addition, paying attention to your food, chewing slowly and savoring flavors doesn’t just help you appreciate your meal, it also makes it easier to recognize the signals your body sends you about whether you’re full or not. This practice of mindful eating can help you lose weight, but even better than that, it can also help you keep the pounds off once you’ve slimmed down. Strength training trumps traditional cardio (think: long, slow distance) when it comes to losing the right kind of weight: fat. Here’s another advantage of these workouts: They double down on the benefits of both aerobic and strength training in half the time of a typical cardio or weightlifting session. “If you’ve ever tried a program like P90X3, 22 Minute Hard Corps, or INSANITY MAX:30, you know that a half hour is all it takes to get in a killer total-body workout,” Thieme says. Whether you’re at an office birthday party, on a date, or out to dinner with friends, you’ll inevitably encounter temptations in the form of chocolate and/or salty, carb-heavy sides. If you want to (and can!) avoid these foods altogether, great. If, on the other hand, you want to enjoy a bite or two every once in a while, go for it. The key to sticking with your nutrition goals is not to deprive yourself, but to be sensible about how much you indulge. Split your desserts or sides with someone else to cut down on the calories. “You know what [the dessert] tastes like, and the first bite or two is always the best, anyway,” Gorin says. On particularly chaotic weeks, sometimes meal prepping just doesn’t happen. And even if you have plenty of healthy ingredients on hand, sometimes you don’t have the patience or energy to cook. That’s why Gorin recommends stocking your pantry and desk drawers with quick and easy “emergency food,” like cans of low-sodium soup, canned tuna packed in water, canned low-sodium beans, and whole-grain crackers. There are healthy packaged food options out there; just make sure to check the ingredient list. The most successful weight-loss plans entail not just eating more healthfully and exercising more intensely, but also moving more throughout the day, says Thieme. Your goal: to keep your metabolism humming in a higher gear during more of the 23-and-a-half hours you aren’t working up a sweat. For most people, that’s going to require thinking outside the box/gym. If you sit in an office all day, take a three to 10-minute break every hour to walk around the building or perform squats and arm rolls at your desk. Instead of sending emails to people down the hall (or even on different floors), pay them a visit. If you have a phone call with a client or an in-person meeting with coworkers, skip the conference room and talk as you walk. And don’t limit this sort of creative thinking to your workplace. Do calf raises while brushing your teeth, stretch and foam roll while you watch TV, take your dog for a walk as you chat on the phone — do anything you can to spend more time on your feet and less time on your rump. A full day of commitments and responsibilities usually requires a boost (or two… or three) of caffeine to make it through. But the rich, sugary coffee beverages most people rely on (think pumpkin spice lattes) have no nutritional value. 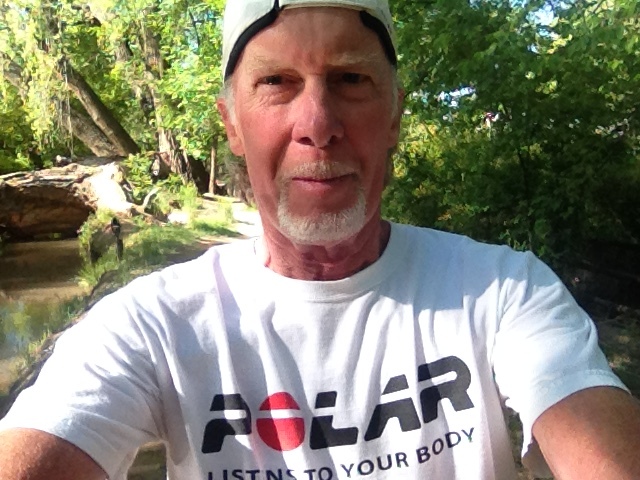 Instead of sipping half your daily calories through a green plastic straw, Gorin suggests taking a walk to get a refill of water or hot tea. “That might reset your mood and your commitment to healthy eating.” If you do have a cup of coffee, says Gorin, swap the creamer for milk and sweeten it with a sprinkle of cinnamon instead of sugar. Achieving your goal of losing weight doesn’t mean you have to make a bunch of huge, life-altering changes all at once. Sometimes all it takes is making smaller, smarter choices throughout your day to get you moving in the right direction. 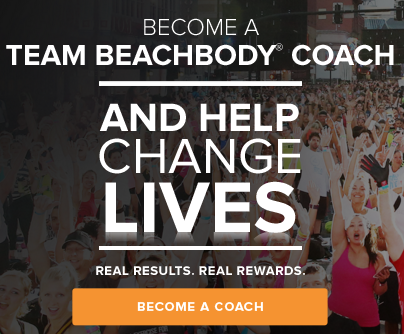 Do you want to lose weight, build muscle, or feel more fit? 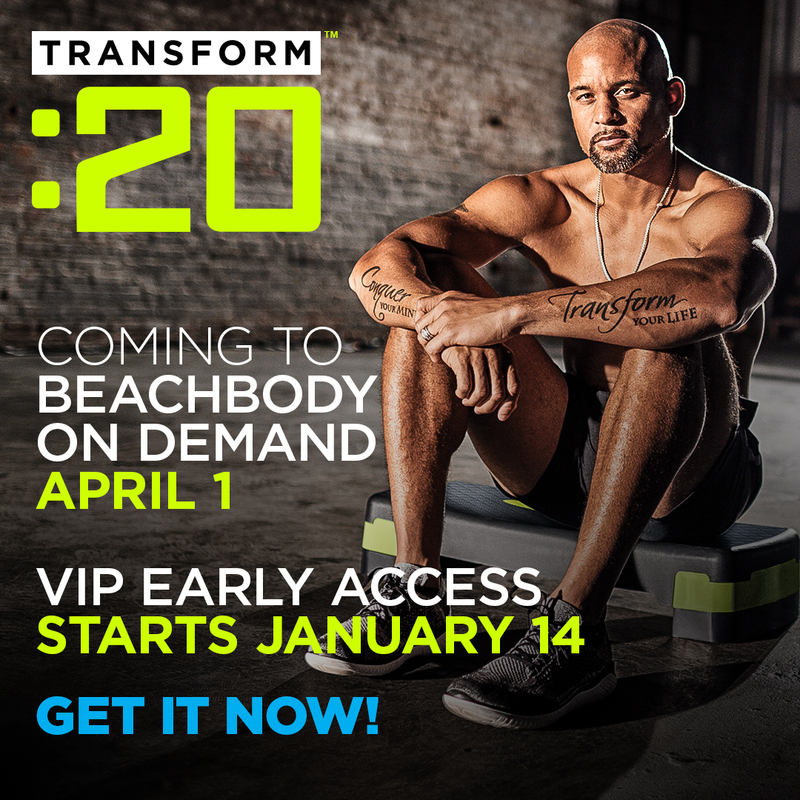 Join Beachbody On Demand, and get access to Beachbody’s world-famous programs, including 21 Day FIX®, 80 Day Obsession™, and P90X®. Don’t miss out on your chance for amazing results. Ten Pounds Lighter, $500 Richer!